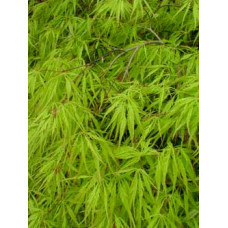 Lush, beautiful, evergreen foliage/leaf plants. 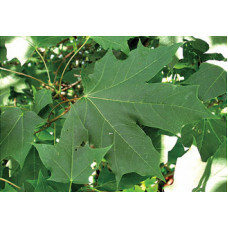 Typically this category includes plants where the main feature is not the flowers, but the leaves. 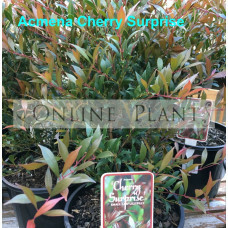 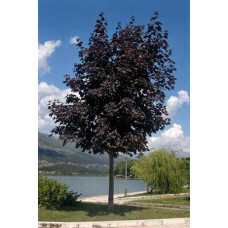 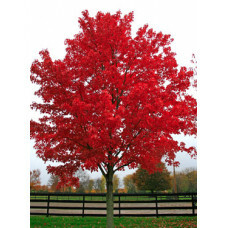 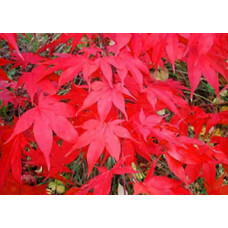 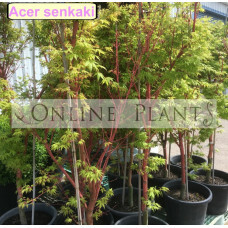 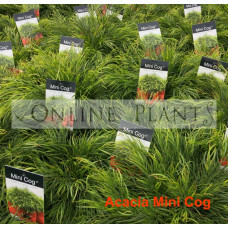 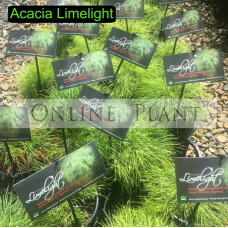 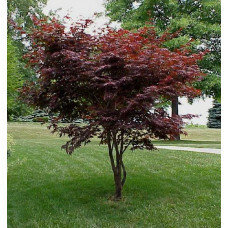 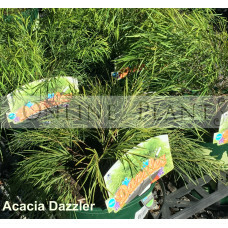 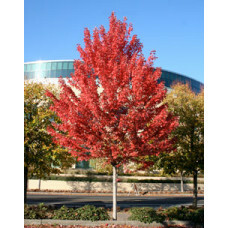 Online Plants has a range of indoors and contrasting color shrubs and grasses listed here. 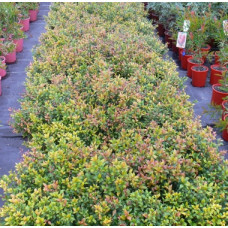 Flowers are fleeting, whereas the advantage of foliage plants is year round they bring beauty to landscapes and patio planters. 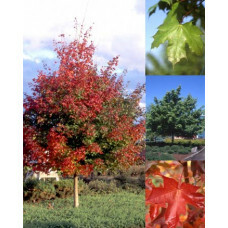 Some act as a backdrop for flashier flowering plants while others take center stage.